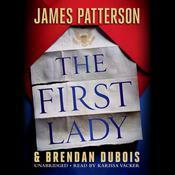 Gold - Audiobook | Listen Instantly! 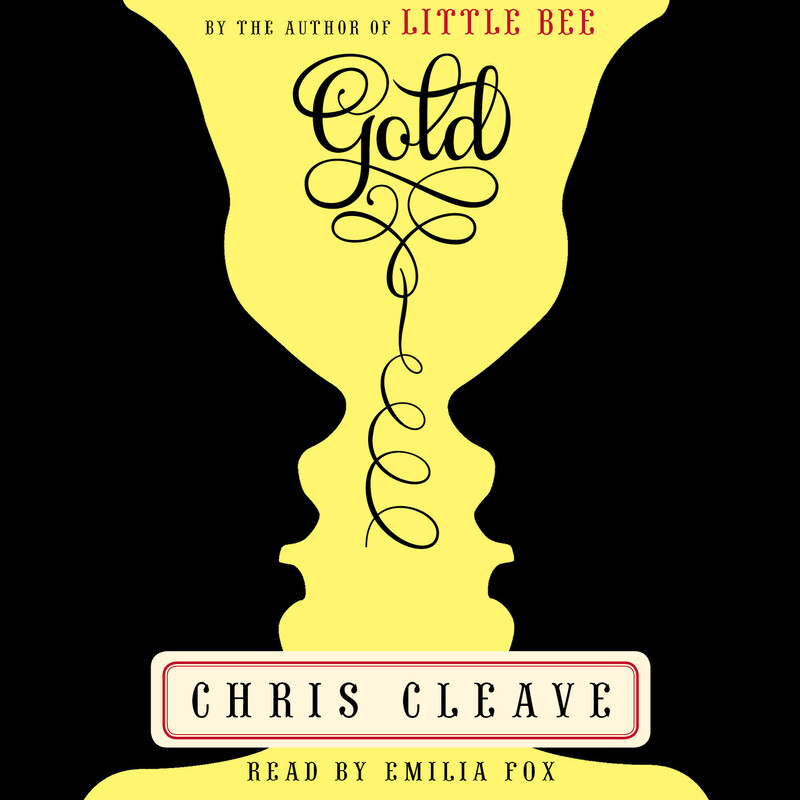 Building on the tradition of Little Bee, Chris Cleave again writes with elegance, humor, and passion about friendship, marriage, parenthood, tragedy, and redemption. Gold is the story of Zoe and Kate, world-class athletes who have been friends and rivals since their first day of Elite training. They’ve loved, fought, betrayed, forgiven, consoled, gloried, and grown up together. Now on the eve of London 2012, their last Olympics, both women will be tested to their physical and emotional limits. They must confront each other and their own mortality to decide, when lives are at stake: What would you sacrifice for the people you love, if it meant giving up the thing that was most important to you in the world? Download and start listening now!
" 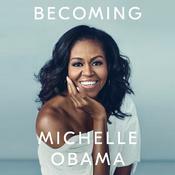 Technically, I didn't finish reading this book but I gave it a good go for the effort and could NOT get into it no matter how many times I tried. I am just getting too old to read books that don't grab me & keep me! " " Really liked this book. I like Cleave anyway, but this blew me away. Great twists, interesting insight into the lives of elite athletes, and brilliantly executed tension between the three main characters. Will never look at cycling, or indeed elite athletes, the same way again. This is how a book should leave you: changed. " " I liked the race descriptions, the Proclaimers and Star War references. Each character has something driving their competitive spirit. Zoe races as though the devil is chasing her (and perhaps he is....). Sophie is a darling and I kept cheering for her. I did find it hard to believe in Kate as a serious competitor- too empathetic to compete on the Olympic level. " " Good book! 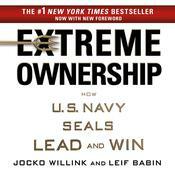 Story was well told, characters were fairly well developed, and I enjoyed the athlete angle. Worth a read. " " I listened to it and the reader did a fabulous job!! I thought it was a really good book with a good story line! " 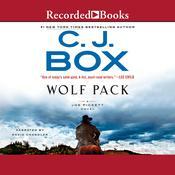 " A little disappointing compared to Little Bee, but I still like the way Chris Cleave writes. " " Chris Cleave is such a master writer, and his metaphors and similes throughout the book are so fresh and original. I was totally enthralled throughout the story which pitted Mia and Kate, two women cyclists in their quest for the Gold in the London Olympics. Cleave seems to have a knack for getting into the heads of his characters and bringing them to life, so that the reader is drawn into the psyche of the characters, as well as the story plot. I found myself shedding heartfelt tears at the bravery of Jack and Kate's daughter, Sophie, who is stricken with leukemia and is battling for her life. The courage she puts forth throughout the novel is formidable and far beyond her years. Cleave is an amazing author, and in this novel, he brings these characters to life, as he depicts a riveting story about what it means to be a world-class athlete, a parent, and a courageous child with incredible spirit. " " I didn't like Little Bee. This was good. " " A fictionalized account of two Olympians vying for the same gold. The situations that arise are not believable, but the characters are. " " not nearly as good as "Little Bee" and "Incendiary." I kept waiting for it to get really good but that never happened. very disappointing. " " Although it took over 100 pages to really get beyond the multiple voices, once I did, I was hooked! Well researched from both the view of the competitive athlete and the the parent of a seriously-ill child, the last 100 pages were gripping! " " Truly a gem. One of my favourite books so far this year. Had my smiling through my tears! " " This book was ok...not as good as Little Bee and a little too technical in the descriptions of cycling for me. " " This book is very compelling, and hard to put down. The characters don't always feel evenly developed, and it's not for the profanity sensitive. 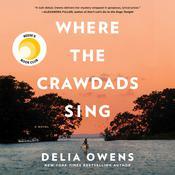 Everything wraps up very neatly, which isn't my favorite, but it's a very enjoyable read. " " When I originally picked up this book, I had no idea that the Olympics would be involved! However, following the conclusion of the London Olympics, the timing of this book could not have been more perfect. The complexity of relationships and character development were truly wonderful. " " Great story. Hated to be parted from it although reading it during the London Olympics including when watching during the gold medals rave for men helped! " " Felt like he wanted to write about cycling, but couldn't find a novel in it, so resorted to sick child melodrama to give it tension. In the end, difficult to care about these people. It would have been more interesting if Zoe and Kate didn't have such extremes of selfishness and selflessness. " " A little lighter than my usual fare, but one of those couldn't-put-it-down type books that make for nice vacation reading. " " I liked this book A LOT better than "Little Bee"! Definitely a winner! " " I really liked these characters and cared about what happened to them. I also found out they got of pursuit in velodrome cycling good move "
" My favourite book so far this year. 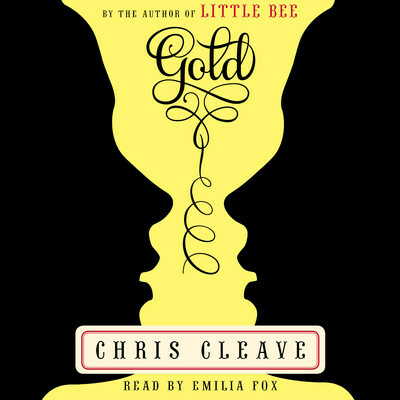 Don't want to give too much away about the storyline but just to say that it moved me x "
Chris Cleave is the author of Incendiary and the #1 New York Times bestseller Little Bee. He is also a columnist for the Guardian. Emilia Fox has won three AudioFile Earphones Awards for her narrations. She is an acclaimed and award-winning actress, most notably played the title role in the play Katherine Howard at the Chichester Festival Theatre, and Clara Copperfield in a television movie production of David Copperfield. In 2004 she began playing pathologist Nikki Alexander on the television series Silent Witness. In 2006 she garnered much praise for her role in the independent comedy-drama Cashback.